Welcome to Reed Real Estate & Vacation Rentals! Book Direct & Avoid Booking Site Fees! 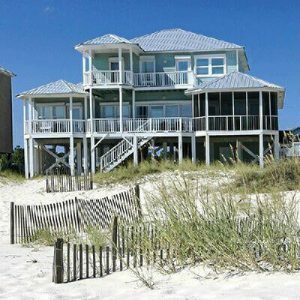 Pick Your Beach House Style & Start Planning! 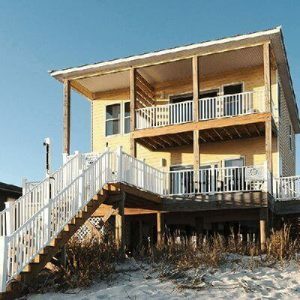 If you’ve already reserved a Gulf Shores beach house with us or you’re just beginning to make vacation plans and searching for the perfect beach front location, view our Property Map to visualize what your dream getaway will look like! 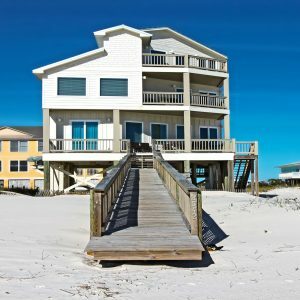 Whether it is just a weekend retreat or a multi-generational family reunion, we can help you find the best beach vacation rental to suit your needs. As a family-owned and operated business, we know what it means to spend time with the ones you love and not want to worry about vacation details. 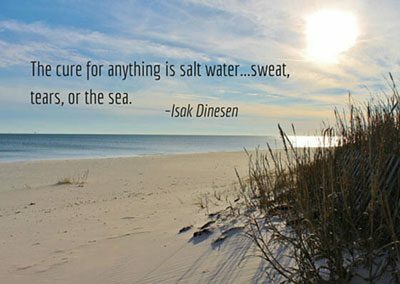 We focus on comfortable beach houses and personal, friendly service. We want all our guests to feel right at home with us! As the only pet-friendly beach in Alabama, we even encourage you to bring your pet! 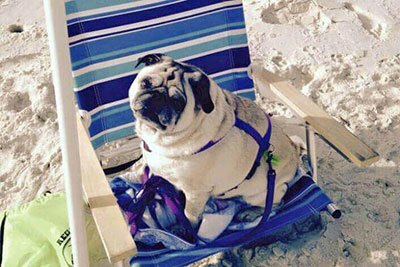 * We have many pet friendly vacation rental homes to choose from. 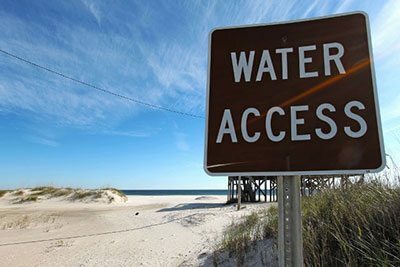 Do you need information on local attractions and restaurants near your beach house in Gulf Shores and Fort Morgan, or a canopy and beach chairs set up on your beach? Would you would like to surprise a special someone with a romantic getaway to the beach? If so, we can handle all the details for you. So, pack your bags and leave the rest to us. 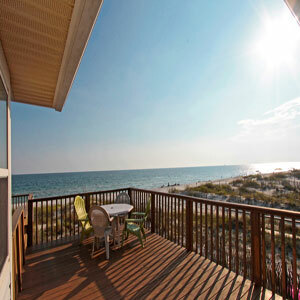 Learn why Reed Real Estate & Vacation Rentals is the best choice for booking your next Gulf Shores beach house escape. 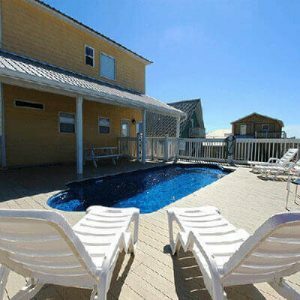 This is a great area for a family vacation and the people at Reed are exceptional to work with and have great properties to rent. This is our second year and we will be back. We have rented houses with gulf front and it’s heaven. 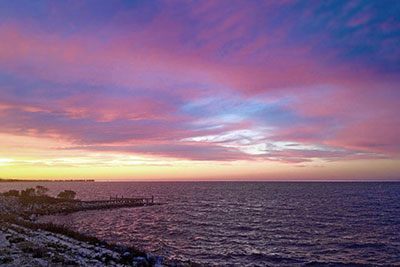 Peaceful in the Fort Morgan area allows for lots of relaxation, but only a short drive to restaurants and shopping. We have been renting from Reed Real Estate every summer for five years. We have a great experience every time. They are very quick to respond to any call we have made to the office. I’ve never had any problems with reservations and the office staff make the process quick and easy. We rent the same house every summer and it is always in excellent condition, clean and well maintained. We’re always happy with Reed Real Estate. We rented from Reed Real Estate for the first time this past summer and after this experience, I’m positive we will rent from them again! Our stay was amazing! It was reasonably priced and clean with a great beach front vibe and all the comforts of home. Our kids loved to be able to walk right out onto the beach and we loved the Fort Morgan area because it was less crowded and just minutes from tourist attractions. Reed Real Estate was extremely helpful and eager to meet all our needs. I’m so excited and had such a good time; I’m already planning next year’s trip! Share your pictures, your experience and more on one of our social communities! 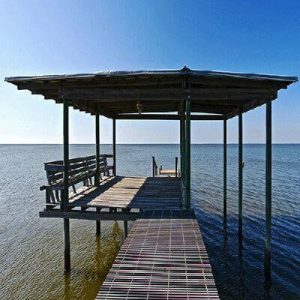 All the information you need to start relaxing in your vacation rental beach house! Keep up-to-date with the latest events & happenings on our Blog! 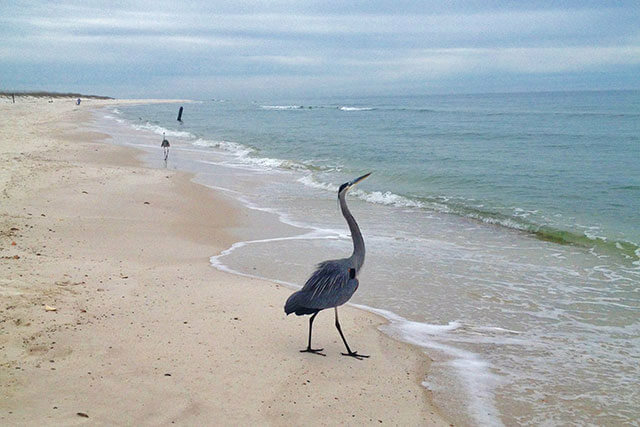 From Gulf Shores family reunions, to Mardi Gras on the Beach, you’ll find out how to enjoy it all from the one’s who know it best! Here’s where we are & what our week of weather looks like! Check out this week’s Weather forecast!